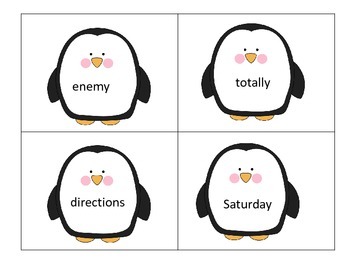 These 6 centers feature the cute and loveable penguin! 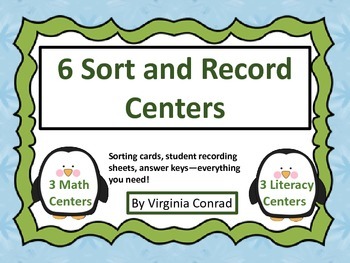 3 math and 3 literacy sort and record centers. Students will sort the cards in the center on to the work mats and then they will record their answers on the answer sheet. 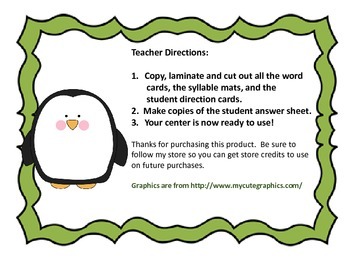 All you need to do is copy, laminate and cut out all the center pieces, duplicate the student answer sheets and you will have 6 centers ready to go. 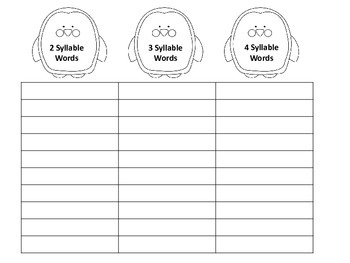 Your students will LOVE working with these penguins!